Build a platform for your miniature forest in just 5 steps. 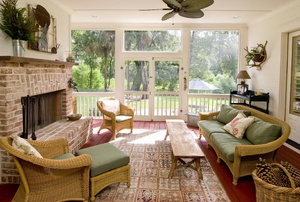 Have you ever wished your home had a sunroom? While you answer that, we'll answer any questions you may have to make your sunroom a reality. Before building a sunroom to add additional bright space to your home, prepare and design it by checking out this guide. 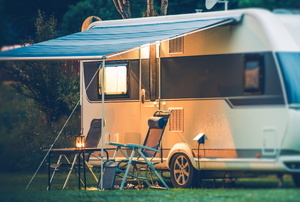 Aluminum awnings are a popular feature in many homes. Having your porch screened in offers a much-needed reprieve from the natural elements in your area. 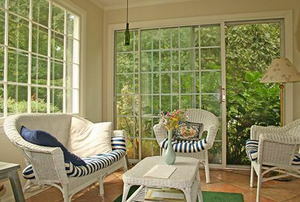 Shedding some light on your sunroom questions. 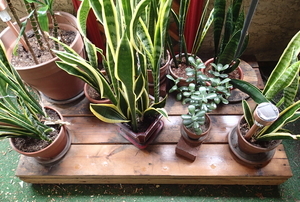 Adding on a sunroom, but don't know where to start? Here are some helpful guidelines. Having a sunroom built onto the backside of your home is a great way to add new outdoor living space. 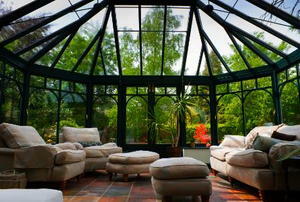 For many people who have a sunroom, one of the biggest disadvantages is the glare from the sun's light. There are many types of sunroomsavailable, from simple deck enclosures to sprawling European designs. Do I Need A Sunroom Building License? 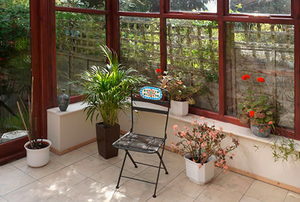 A sunroom, like any other room in the house, will need to be built correctly and furnished accordingly. What Are The Different Sunroom Roof Types? Sunroom Prices: What Materials Keep The Cost Down?